If you’ve never heard the term “eating pants” before, prepare to have your life changed. When you’re prepping for a massive meal of epic proportion, you need a wardrobe to match. That’s why Thanksgiving is the perfect holiday to bust out your eatin’ pants. And comfy pants that allow for optimal turkey gobbling don’t have to be plain ole sweatpants. They can be just as fancy as a cute dress. 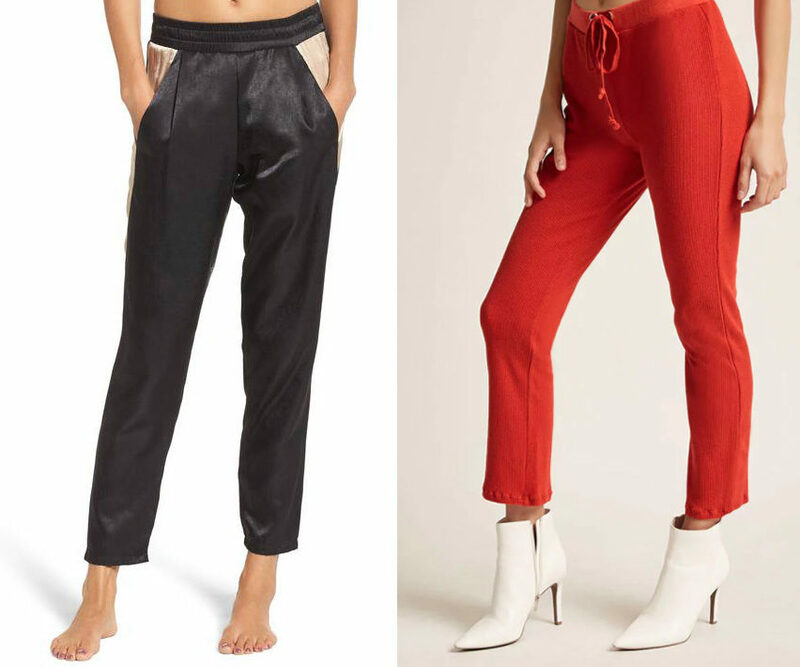 Dressy athleisure pants (like the ones below) offer the perfect middle ground — allowing you to look stylish while providing some wiggle room for second helpings. 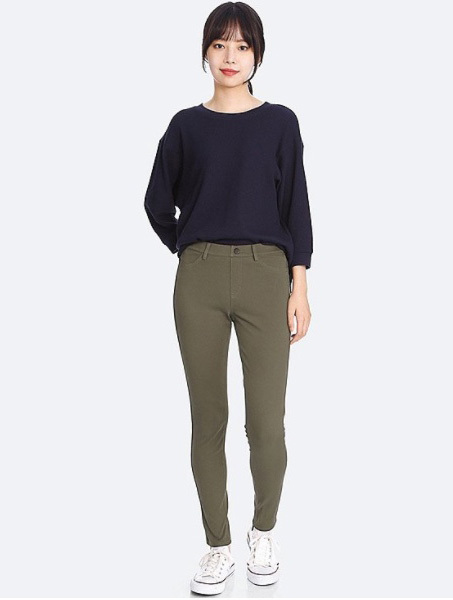 If Uniqlo hasn’t already won your heart with their super comfortable work pants, then allow them to impress you with their equally amazing leggings. 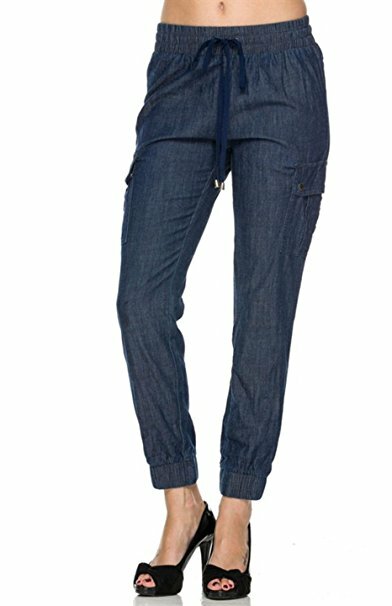 These pants would look great paired with an oversized sweater and tall boots and come in a range of colors, including denim, dark green, and black. 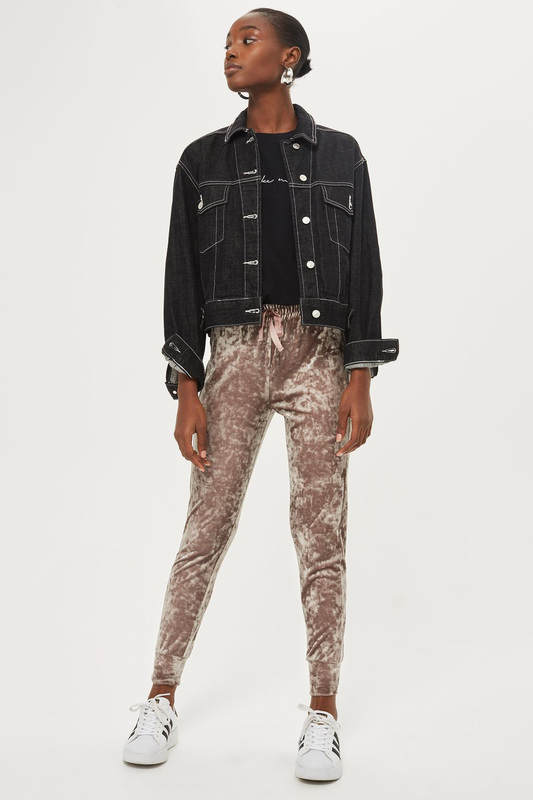 The only thing trendier than a pair of millennial pink pants, is a pair of millennial pink velvet joggers, like these ones from Topshop. Plus, the velvet will keep you nice and toasty. If someone made pants specifically for lounging on a sofa and watching football, we suspect that they’d look a lot like this silky pair from Koral. You can never go wrong with a pair of black leggings, but this set from Cotton On is extra nice with its cool moto details along the legs and soft but thick fabric. 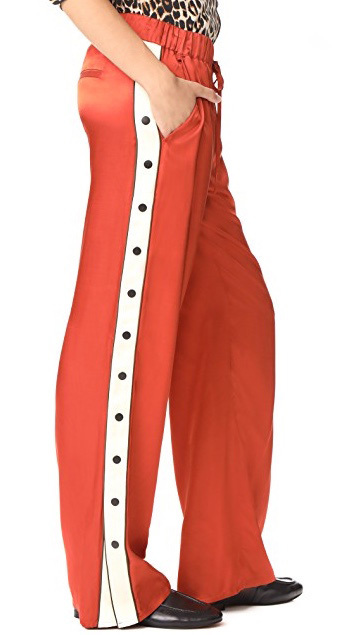 If you’re over leggings, then track pants may be what you need, like this fun and luxurious pair from Scotch & Soda. You can even unbutton the snaps along the side if you want to show off your shoes. If your Thanksgiving weekend plans don’t include leaving the house, then may we suggest stocking up on a few different pairs of these 2LUV track pants? 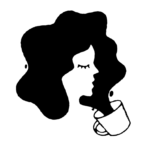 They come in a variety of patterns and colors and are an affordable $24.99. 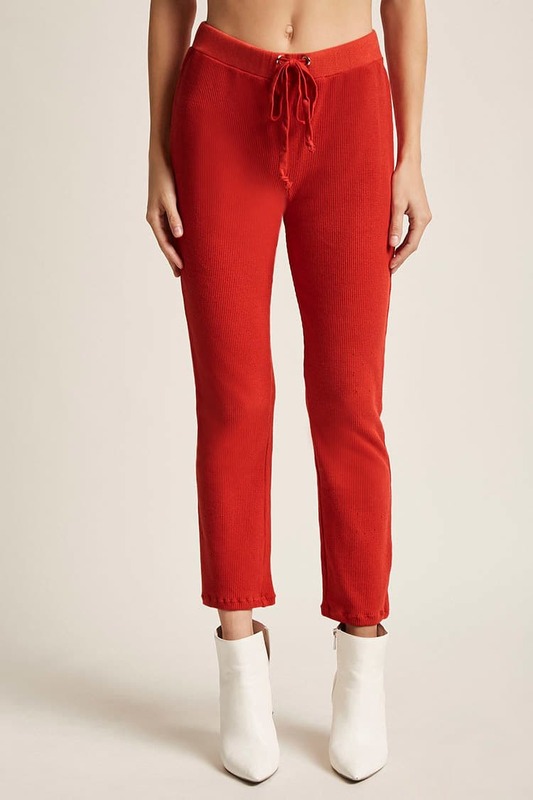 These drawstring pants from Forever 21 will add a pop of color to your T-Day outfit. 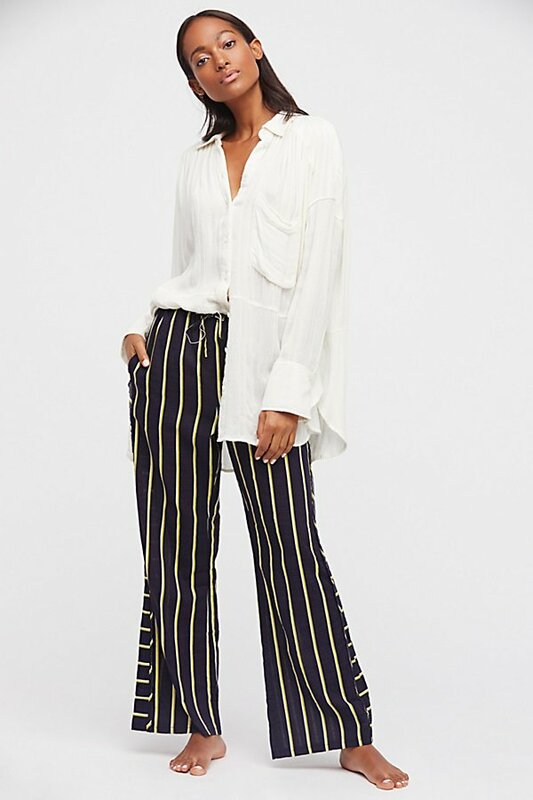 Free People’s drawstring pants can easily transition from bedtime to daytime, thanks to their chic stripe pattern. Pair with a white button down shirt and some heels, and voilà! You’re ready for Thanksgiving brunch.